Thanks to a 4-0 run in the third quarter, the Syracuse Orange were able to break a 7-7 halftime tie and go on to defeat the UNC men’s lacrosse team 12-9 on Saturday in Chapel Hill. 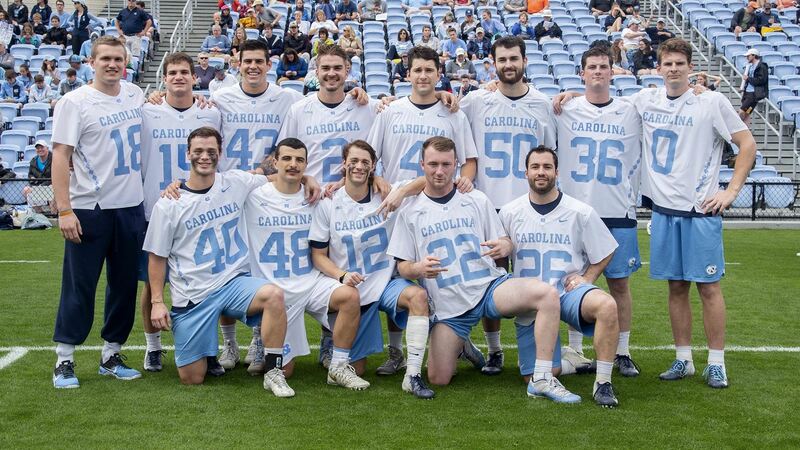 The loss spoiled Senior Day for the Tar Heels, who fell to 7-5 with a 1-2 record in ACC play with the loss. Syracuse, meanwhile, improved to 8-3 with a 2-2 record against conference opponents. William Perry, Nicky Solomon and Justin Anderson each scored twice for UNC, but it would not be enough to overcome the deficit the team fell into early in the second half. The Tar Heels travel to face Notre Dame next Saturday in the ACC finale, with that game set to start at noon.